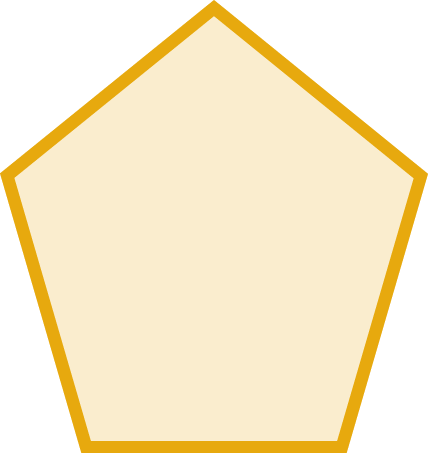 If an observation's location type is "Defined point" or "Determined point", it will appear as a point on the map, unless deliberately obscured due to sensitivity. If an observation's location type is "Defined area", "Wide area" or "Very wide area", or if sensitivity prevents publication of precise coordinates, it will be represented as part of a polygonal area. Click on an area to see observations occurring there. If an observation's location type is "Undetermined area" or "Unknown", observations will not appear on the map but will appear in the table. Jaguar Observations Database - Welcome! 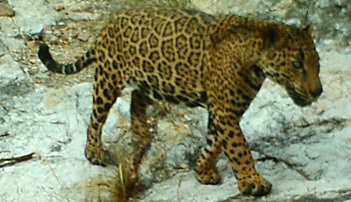 This website provides the public an opportunity to gain an understanding of observations relevant to the conservation of the jaguar in northern Mexico and the United States of America. You can search observations in the database based on a select number of questions, view observations on a map, and download observations for offline use. The Jaguar Observations Database website was developed by the Wildlife Conservation Society under contract to the U.S. Fish and Wildlife Service.